Stately Brick home in School Lane Hills. So much charm and Character. 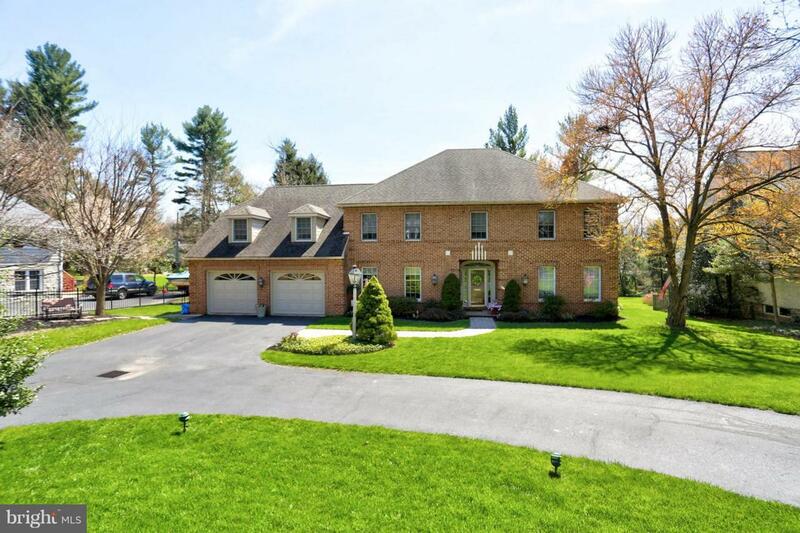 5 bedrooms plus 1st floor in-law suite or guest bedroom & bath with separate entrance. 4 1/2 baths. Private tree lined 1/2 acre yard, brick patio, 2-car garage, custom granite eat-in kitchen with double oven, pantry, and breakfast bar. 1st floor family room with woodburning fireplace and built-in bookcases. Plus lower level family room #2 with a work out room and play room. Master bedroom suite with dressing room, walk-in closet, and jacuzzi bathroom. Another master suite with full bath. This home has windows galore and many upgrades. Nearly 5,000 Total SF of living area. Too many extras to mention. 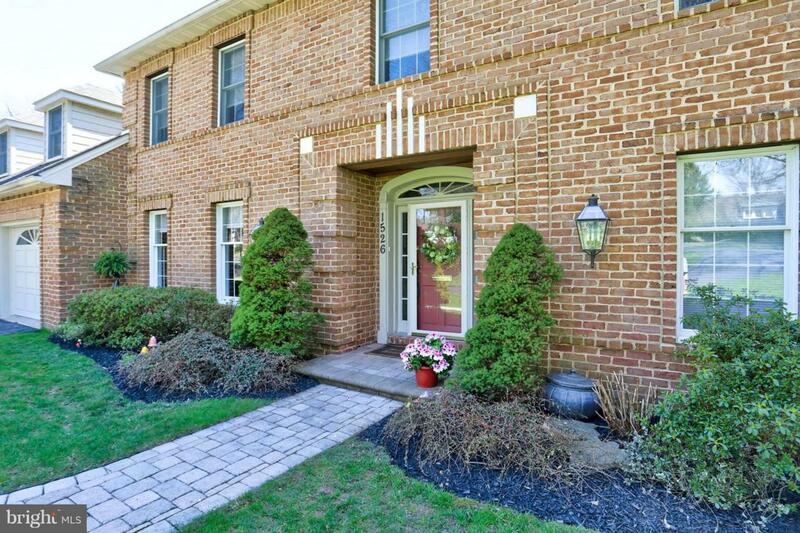 You can live in desirable School Lane Hills!